Enjoy amazing open landscapes and deep forest during your conference at Hotel Tanums Gestgifveri. Modern spa and resort venue, close to sea in Strömstad. 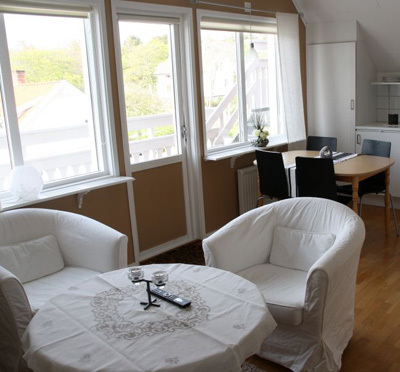 Planning to book a conference in Bohuslän? In this region of Sweden, there are a great number of resorts idylically embedded in the special type of nature that Bohuslan is so famous of. Combine a meeting here with an unforgettable food experince - espeicially if you are a fan of seafood! Here at Conference Bohuslän you will both small cozy resorts and hotels with capacity for really large events in towns like Marstrand, Tanum, Grebbestad, Strömstad, Kungälv and Uddevalla.